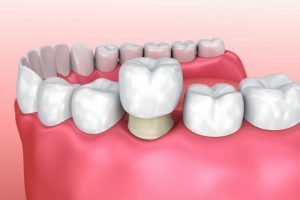 A dental crown is used to strengthen a tooth that has broken or been weakened by decay or general wear and tear – protecting and preserving your natural teeth. Crowns are a trusted and reliable restorative dental treatment which are built out of ceramic to completely blend in with your natural teeth. Dental x-rays and visual examinations will reveal whether or not you require a crown. If you do, it will be built for you at our laboratory, and we will ensure it is colour matched to your teeth. When it is ready to be fitted, your dentist will remove the damaged section of your tooth and the crown will be permanently affixed to the remainder of your natural tooth. This process is painless and perfectly comfortable. 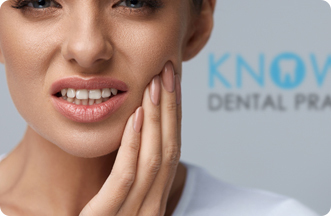 We will use local anaesthetic to ensure your comfort throughout.